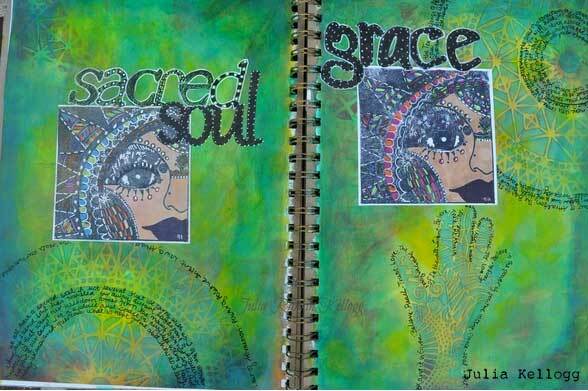 Here at StencilGirl, we love art journaling. 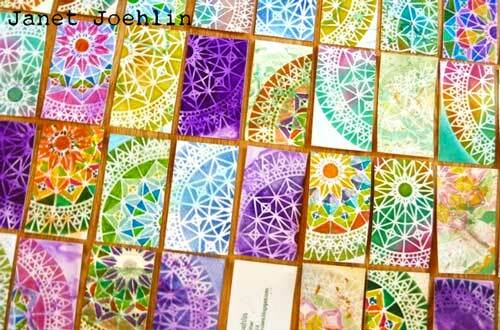 Of course, we also love to use stencils in our art journal and ATC projects! 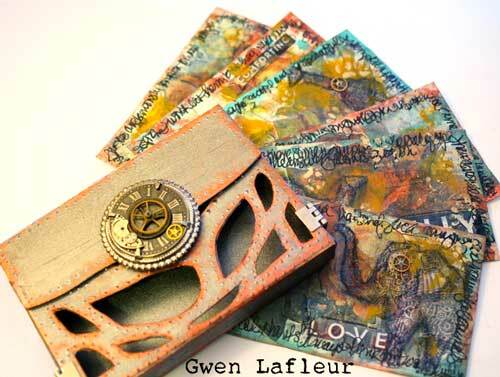 We're constantly looking for innovative technique and new ways to inspire you to incorporate stencils into your own art journaling and ATC-making. 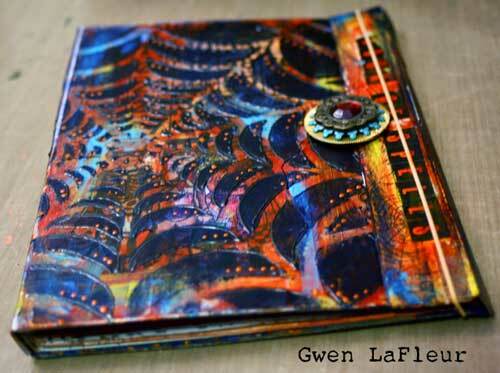 Check out these tutorials for ideas that you can take and make your own! 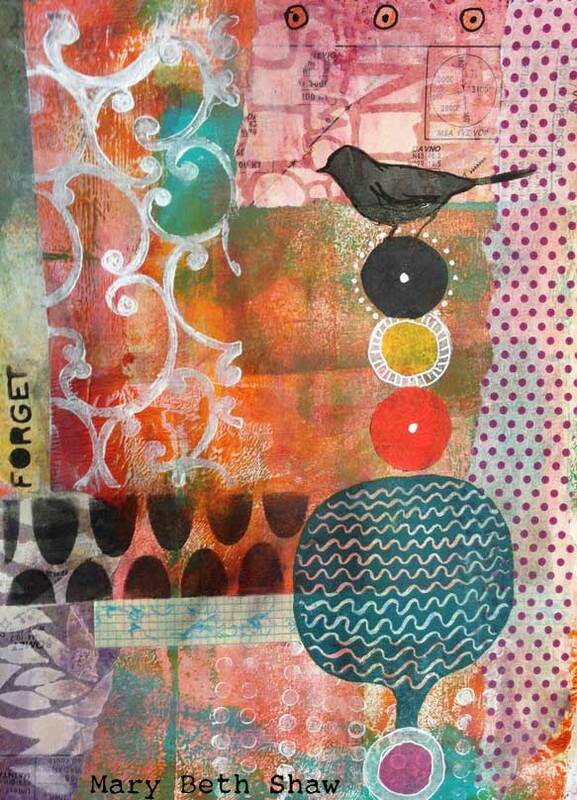 Just click on the images below to go to the full tutorial.